In Part 3, We built on our readers previous knowledge from Part 2. 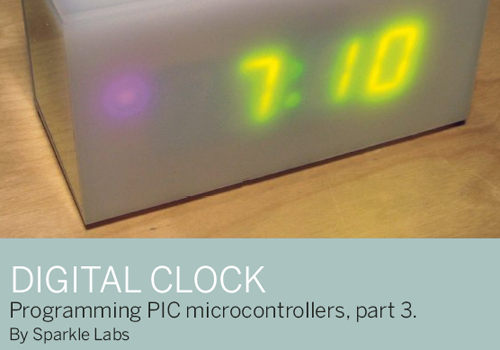 In this segment, we work with seven-segment displays and alphanumeric LCDs to make a cool digital clock. We custom made our own buttons and an enclosure for our clock.